Here is a new mixtape full of exclusives from Young Money CEO Lil' Wayne. The tape contains "Prom Queen," which is the lead single off his forthcoming rock album, Rebirth. Also included is "Filet Mignone" (real title "Every Girl") which will serve as the first single from the Young Money compilation album, coming soon. 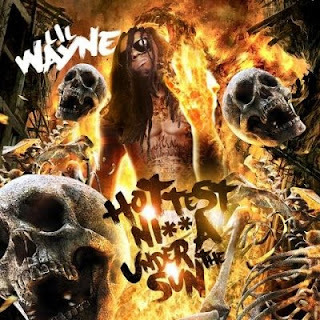 A must have for any die-hard Lil' Wayne fans who stop by this site, props to HIF for the linkage. 25. Wut U Tryna Do? [Video] Joe Budden In Studio, Making "Adrenaline"